Besides our programmes on Search for traces of National Socialism, we develop and organise projects on historical topics for youths. In this, we work with and for very different partners. draw parallels to their own lifes. formulate questions towards sources or contemporary witnesses. develop theses and discuss their results. present their common work in an exhibition, documentation, blog or other products. 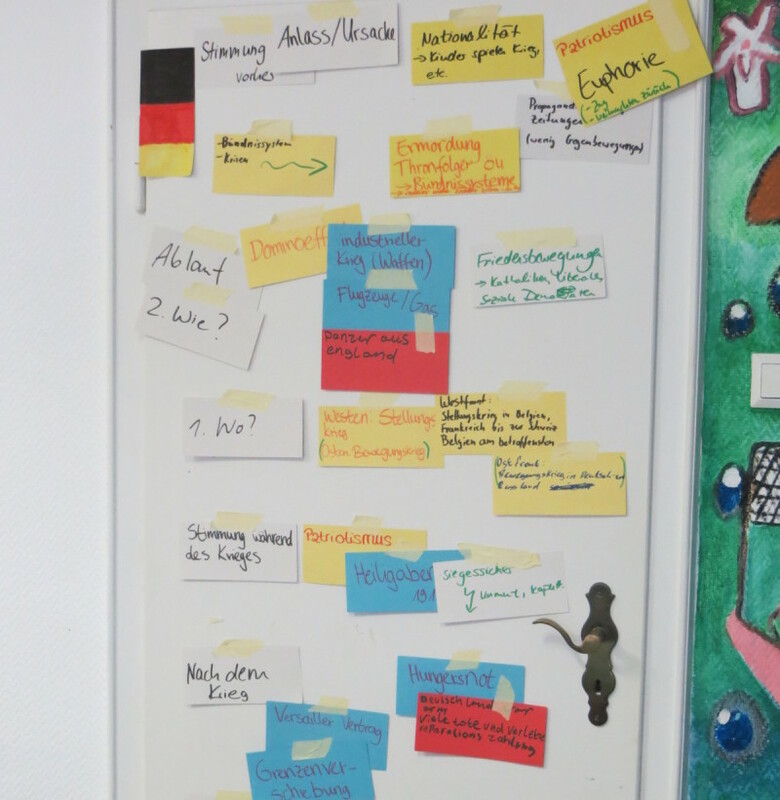 In this project, the IBB inspired 300 youths from Dortmund, Recklinghausen and Castrop-Rauxel to take part in a local investigation into the fates of Jews from Dortmund. 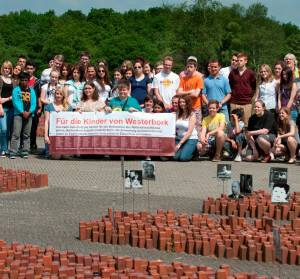 They researched the final traces of more than twenty murdered children and youths from Dortmund, which, in 1943, were transported from the transit camp Westerbork to the extermination camp Sobibor in what is today Poland – together with more than a thousand further children and youths. This work in 2013 resulted in an exciting documentation, which can also be used in school classes. 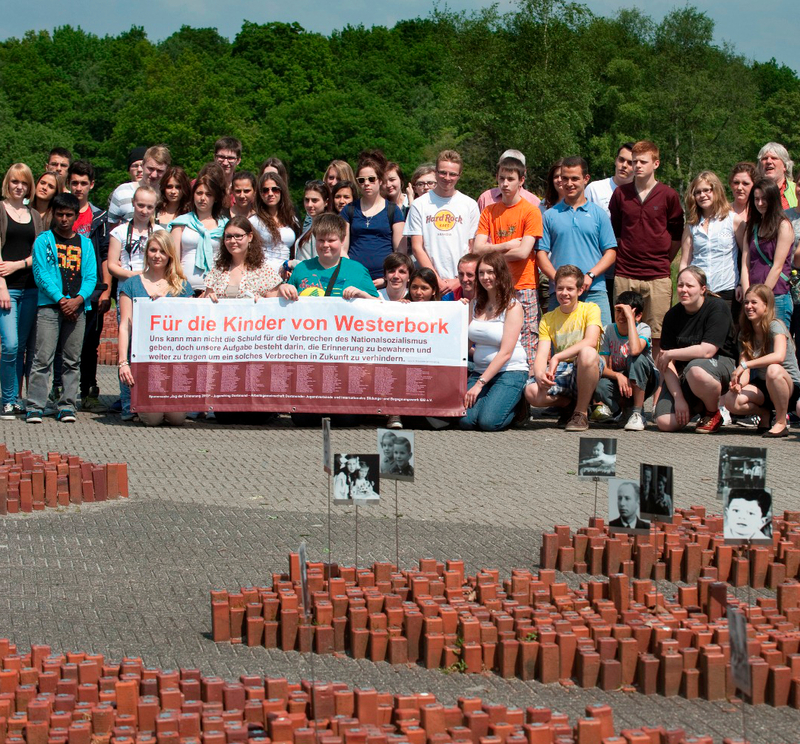 In 2014, 18 youths from Steinfurt county dealt with the question of how the First World War could happen. Project title: „With open eyes into the catastrophe – and then? Living together in Europe from 1914 until today“. They visited historic exhibitions in Belgium and France, war cemeteries and memorial sites and were following traces of the „war enthusiasm“ of this time. They also discussed the phenomena in a current context, and discussed, for example, the appeal of „Islamic State“. In early 2015, the results of their work were broadcast as a radio feature on „Radio Q“ in Münster and „eldoradio“ in Dortmund. You want to start a historical project with your group? We often work for many years with our close cooperation partners. We are happy to develop a project together with you. Just contact us without obligation for further information.